It was perhaps the boldest nickname I’ve ever come across. 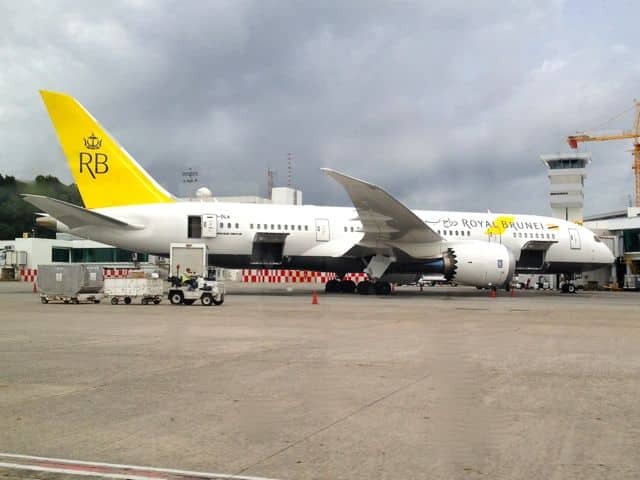 Royal Brunei Airlines had coined the name the “Betterfly” for its new Boeing 787 Dreamliner jet. 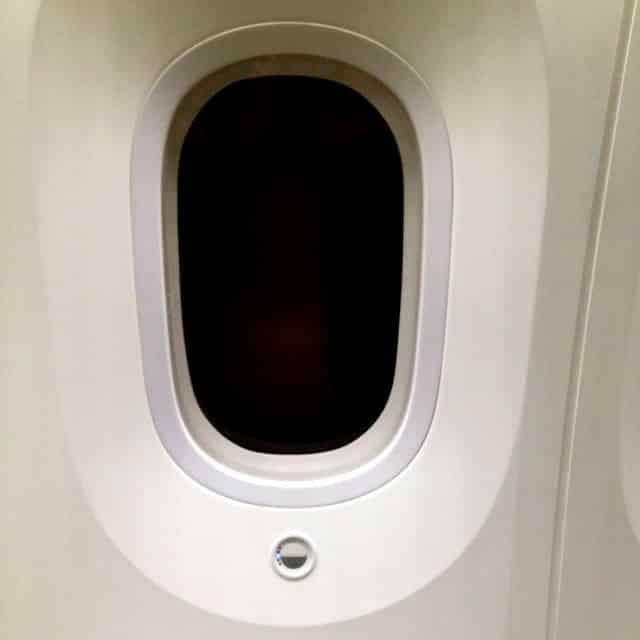 The company claimed the Royal Brunei Dreamliner would provide better rest in a calmer, quieter cabin. That it would give travellers a more comfortable environment in which to fly, and an all round smoother ride with less turbulence. They’d even used the hashtag #RBBetterfly in the lead up to the inaugural flight. Another bold move, as it could equally have been taken as a threat rather than a promise. As I boarded the very first Royal Brunei Dreamliner flight from the South East Asian sultanate to London via Dubai, I was keen to see if the journey would live up to the hype. That said with an upgrade to business class, it felt like I was all but ensured a Betterfly. 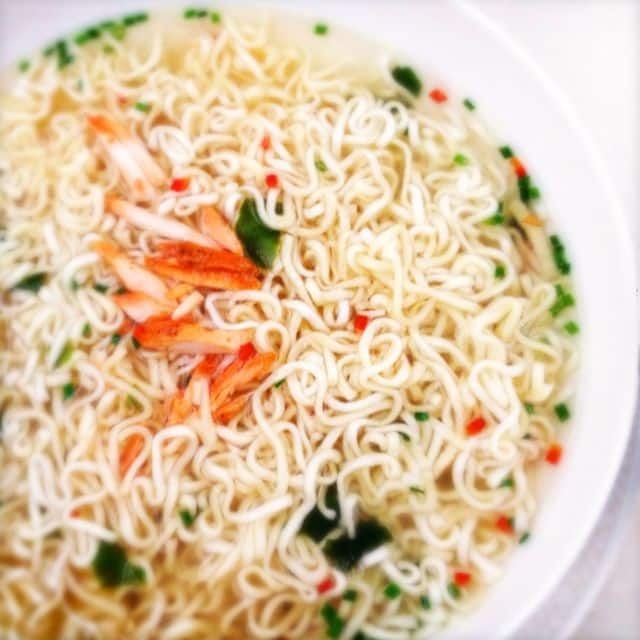 But I definitely wasn’t complaining. I’d already had chance to sample different classes and different planes with Royal Brunei. 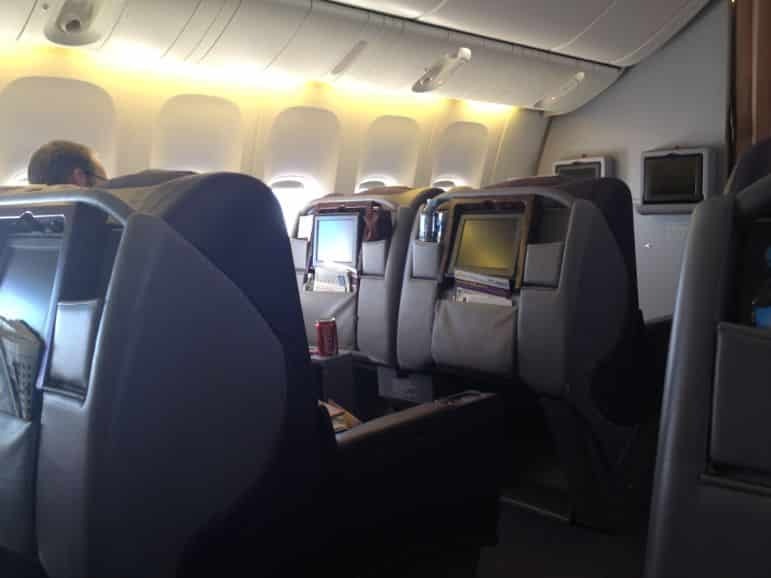 Two weeks earlier I’d flown to Melbourne, Australia, aboard its old Boeing 777-300R via Dubai and Brunei. 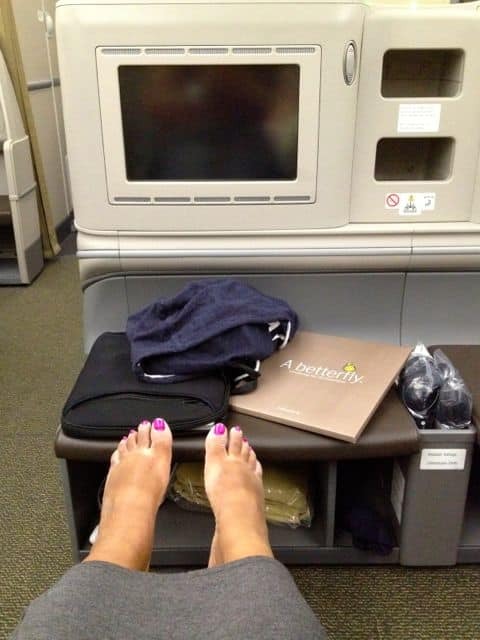 Then on the return from Melbourne I was upgraded to business class, but still on the 777. This was already a huge improvement on economy. It’s not that the 777 economy flights were bad, in fact I’d flown with Royal Brunei once before and found it offered a good quality, friendly service. 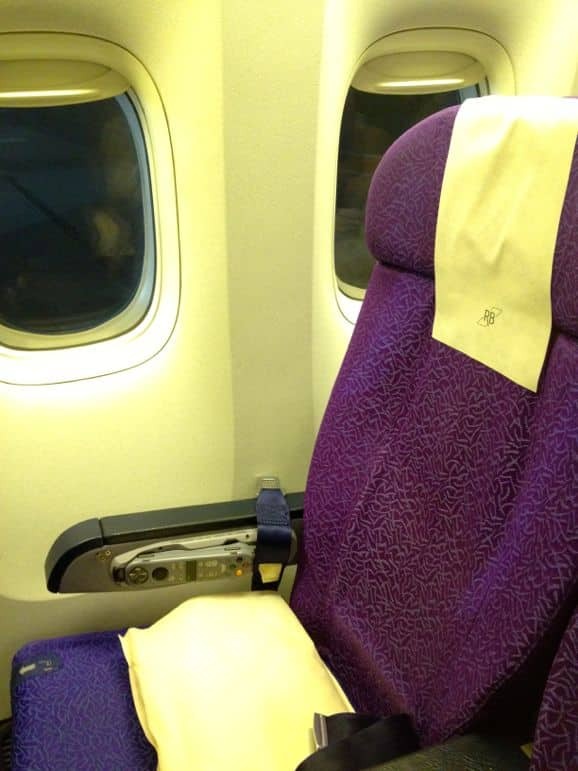 If there was one thing I noticed on the way Down Under however was that by the end of the first of three flights I was in need of some extra padding in the seat. So I would have appreciated a more cushioned seat on the 777. 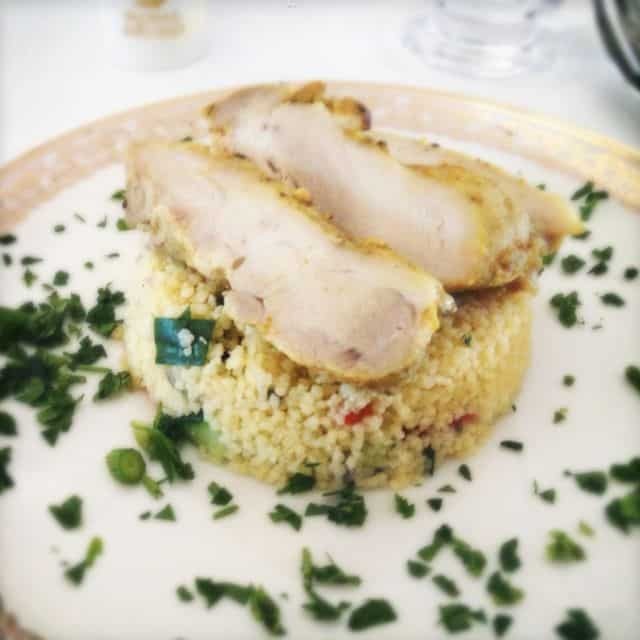 But business class on the Royal Brunei 777 was more than comfortable, with angle lie-flat seats (not fully flat, but almost there), a four course meal and fantastic service. 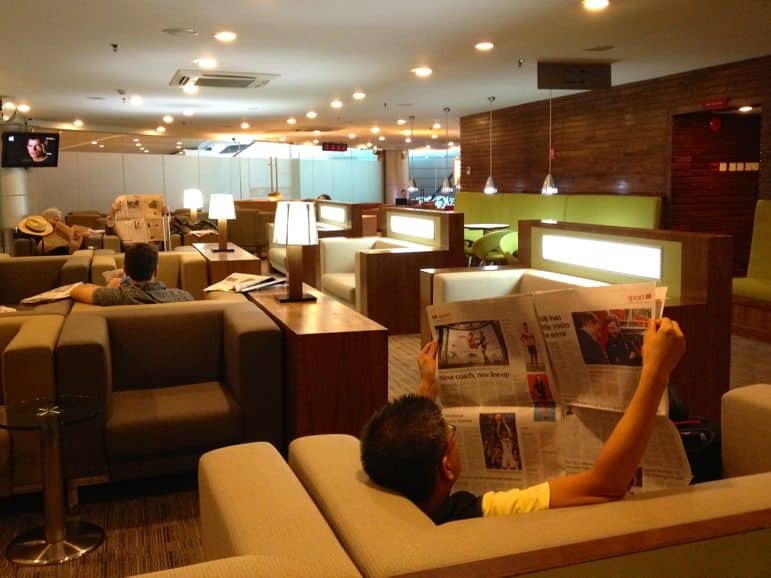 Two days later as I left Brunei for London, the airport in capital Bandar Seri Begawan was buzzing with excitement. 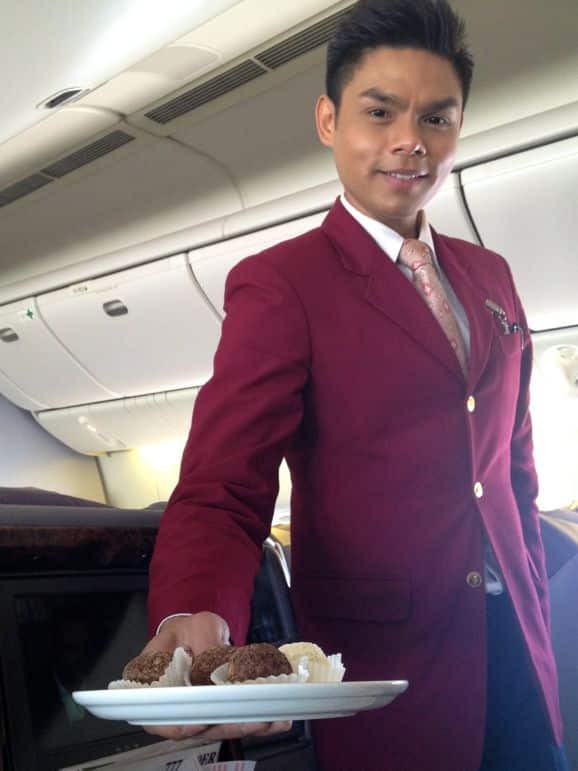 I could never have imagined the hubbub a new plane could create but as everyone from Royal Brunei’s ground crew to their deputy chairman Dermot Mannion beamed, passengers too got swept up in the thrill of boarding a sparkling new plane. 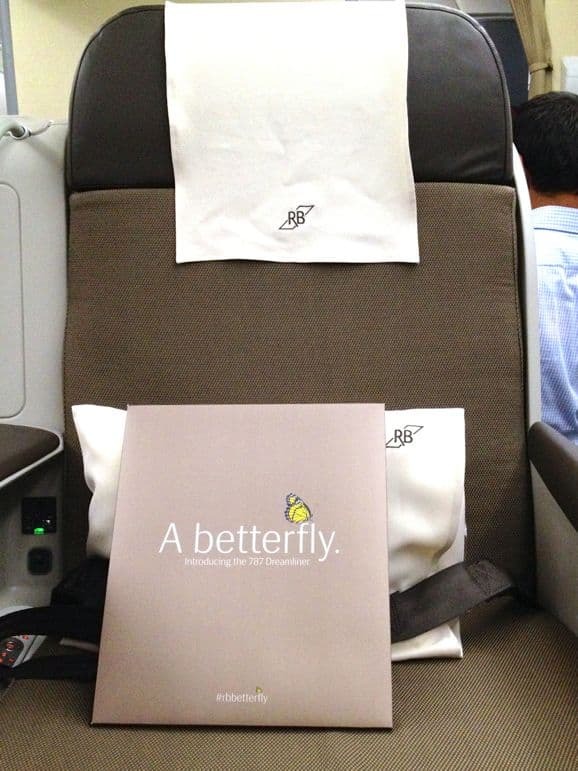 After being handed a special Betterfly inaugural flight gift pack I turned left as I boarded and settled into the caressing comfort of the business class contour seat. 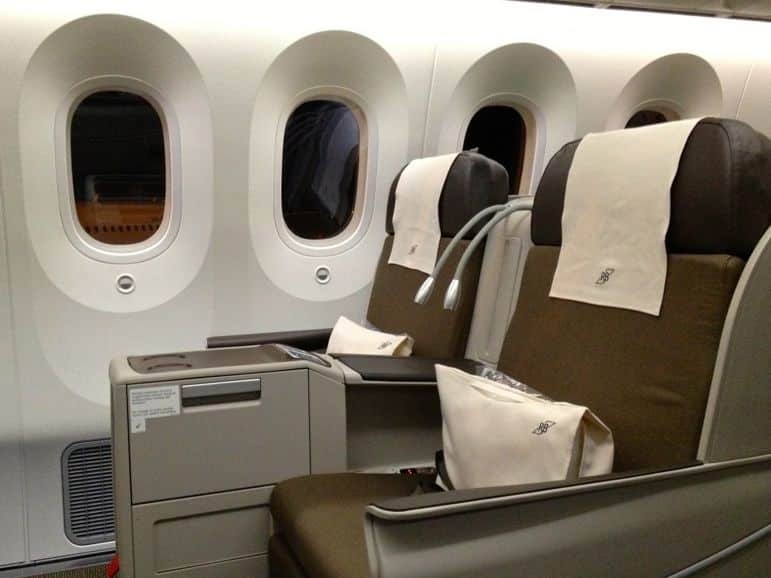 Yes, the Dreamliner business class seat was even more comfortable than the one on the 777. The 787 Dreamliner had flat-bed seats with multiple levels of recline on the way to 180-degrees as well as a lumbar massage option. 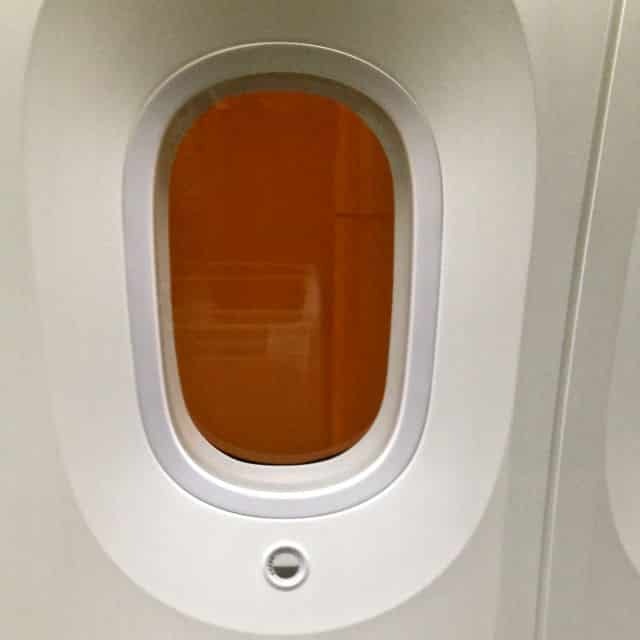 The technology onboard too was impressive – the Dreamliner’s larger windows dimmed at the press of the button rather than the lowering of a blind. 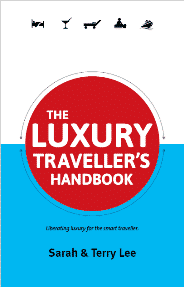 The in-flight entertainment system had a good choice of films and TV shows and though there were noise cancelling headphones I soon realised the other benefit of the Dreamliner – with less vibrations, it was much, much quieter than other planes. 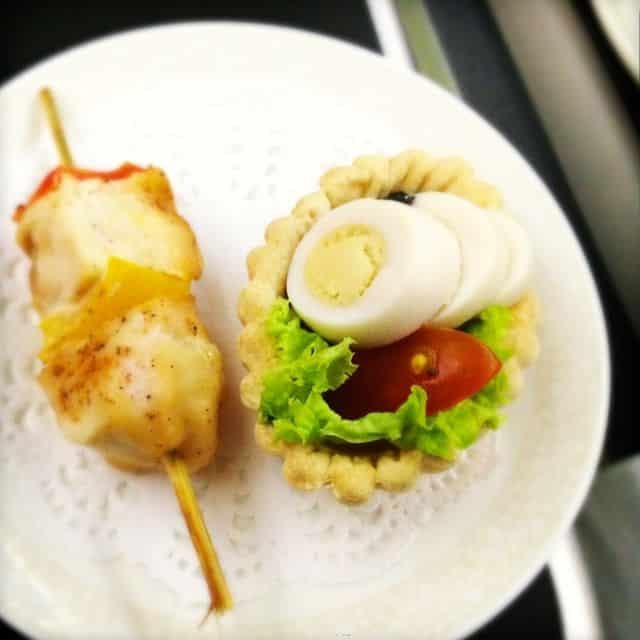 Mealtimes were a treat with things like chicken and vegetable skewer with quail egg in a pastry boat, baked king prawn with a tangy lemon and tomato sauce, carrot cake and red velvet chocolate cake and a selection of cheeses on the menu. Landing in Dubai, we had another an indication of just how important this new plane was for the airline. 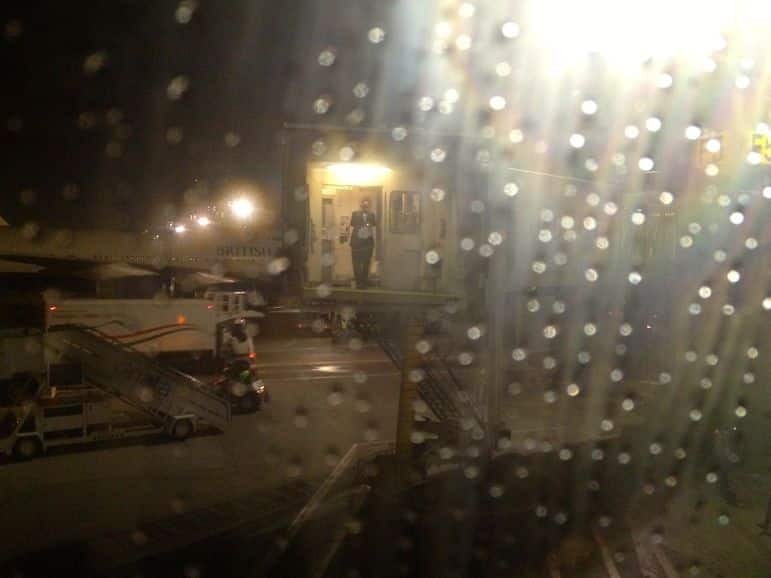 As we were greeted by a water cannon salute, staff at the gate came to photograph our damped down Dreamliner. Arriving in London seven hours later I felt well rested. I’d slept most of the way under the comfort of a duvet and without fighting to ignore the usual unerring thrum of the plane’s engine in the background. In short, Royal Brunei’s Dreamliner gave me a better flight and a night of sweet dreams. 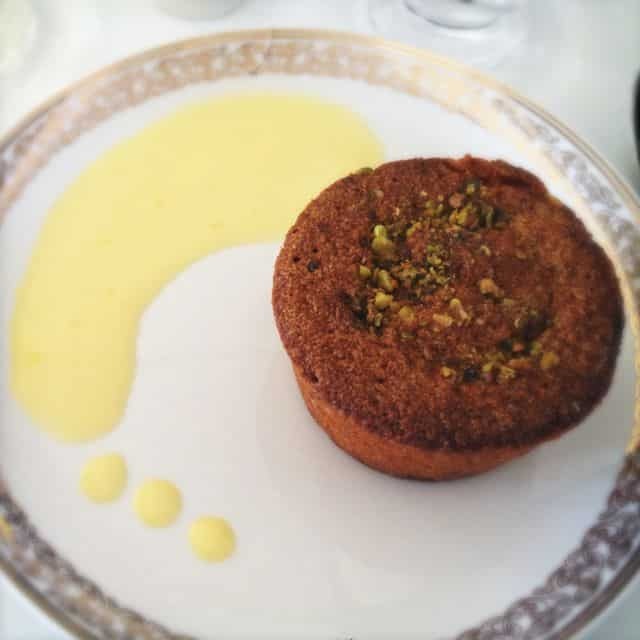 This story is from my #MelbourneTouring trip, created and managed by iambassador, Tourism Victoria and Visit Melbourne in partnership with Royal Brunei Airlines. As always all opinions are my own. It was pretty cool Andi, great to be on a brand new plane, and even better in business! 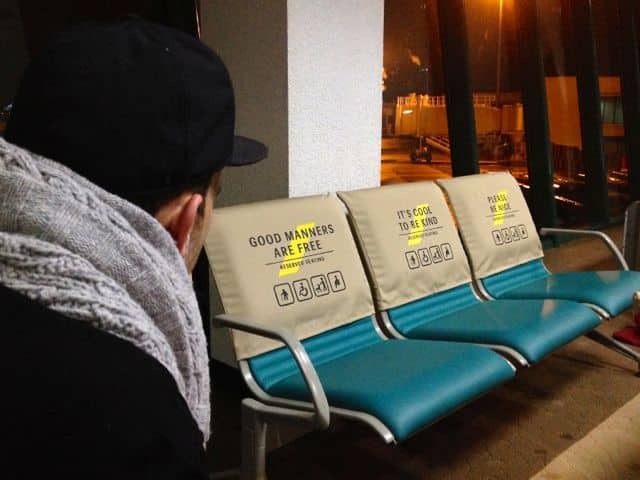 Loving the seat covers in the departure hall! 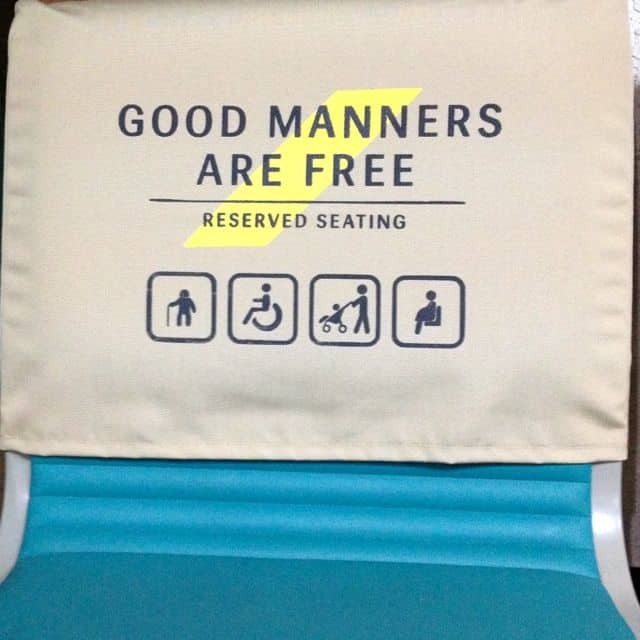 I love when an Airline injects a little bit of personality into their products. I think that’s likely a combination of the Dreamliner in general and Royal Brunei’s business cabin structure. Firstly the Dreamliner is more spacious anyway (they seem to have made everything larger and with more breathing space). But business class only has 18 seats on the 787 as oppose to the 35 seats on the 777s, so it does feel more spacious, with plenty of nooks and crannies for the things you need inflight. And yes, the overhead storage drawers were massive. Yes, personality – I think that’s why the likes of Virgin and Air New Zealand are popular too, because they’re such relatable brands. 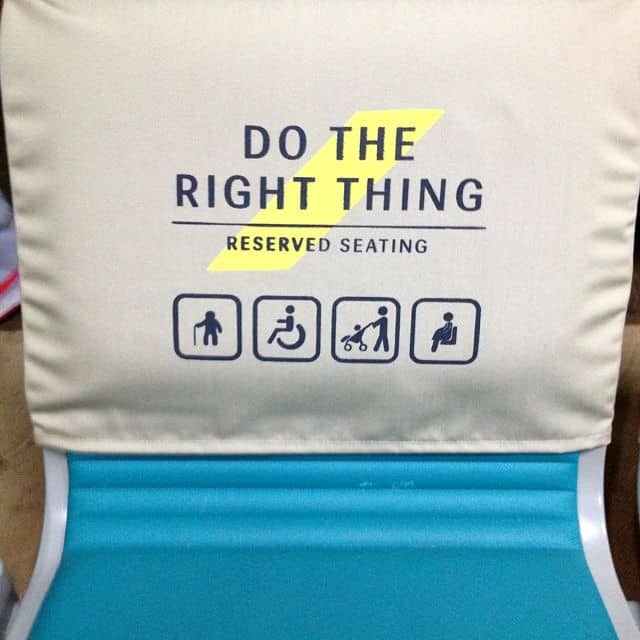 Royal Brunei’s seats were a really cool way to make people think. Nice write up of your flights. Loved the seat covers in the departure hall! 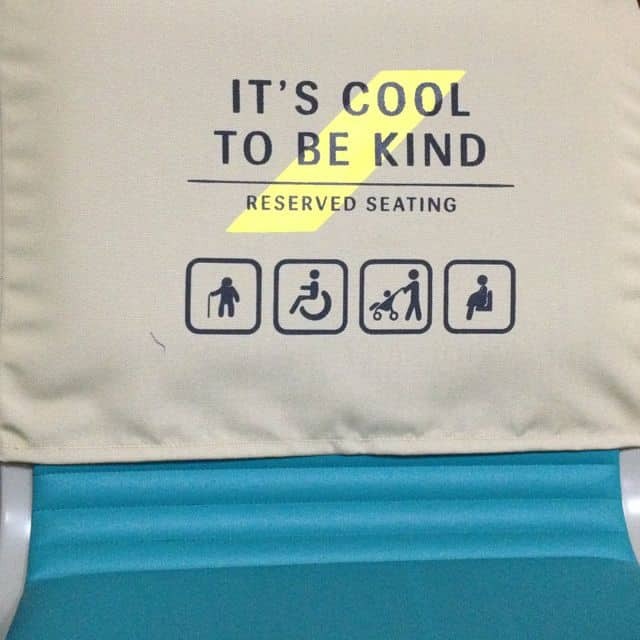 Thanks Steve – loved those seats too – a very cool way to remind people to be kind. 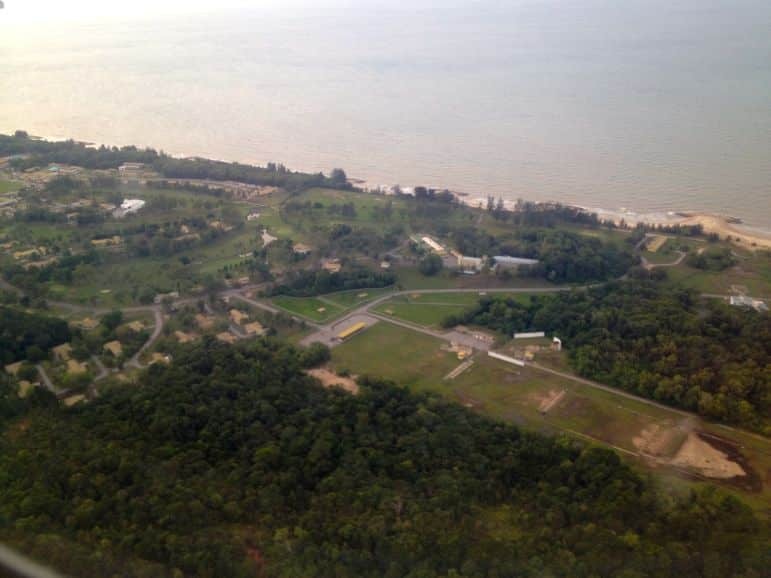 We’ve just flown with Royal Brunei again, so will have a business and economy class review publishing any day now.